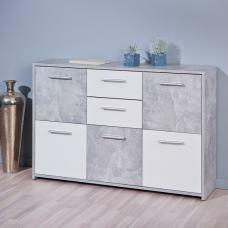 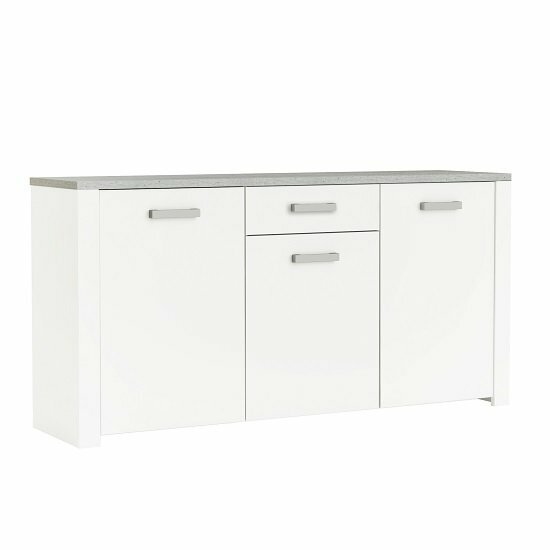 Odelia Wooden Sideboard In Pearl White And Woodcorn With 3 Doors And 1 Drawer, will be a wonderful addition to your dining or living room space. 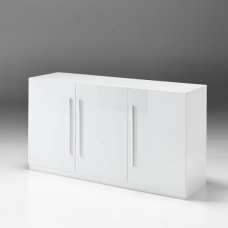 Crafted from Particle boards 15, 22 mm laminated with paper et melamine imitation Pearl White/Woodcorn. 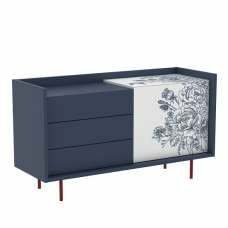 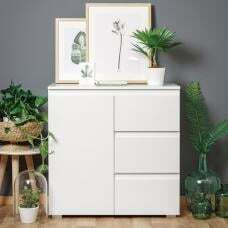 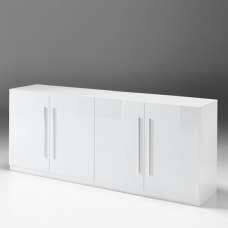 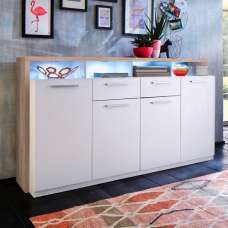 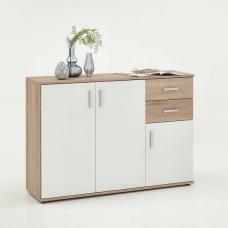 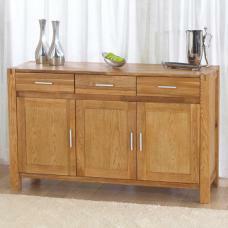 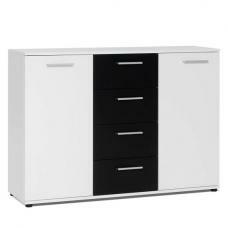 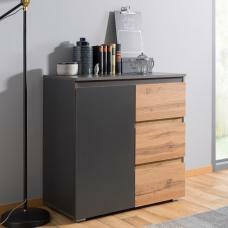 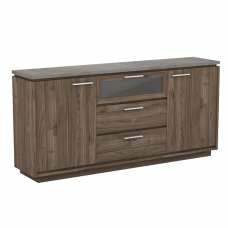 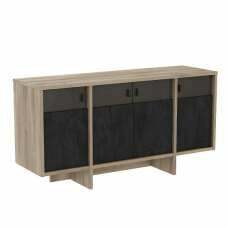 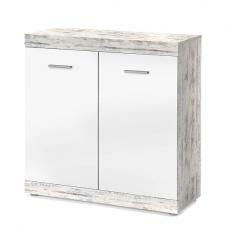 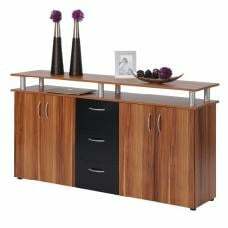 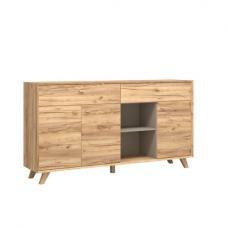 It features 3 Doors And 1 Drawer for storage with elegant handles. 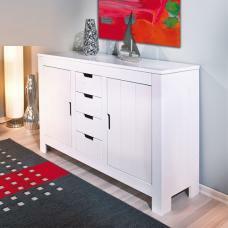 Elegant design that provides a light and spacious feel to your room.